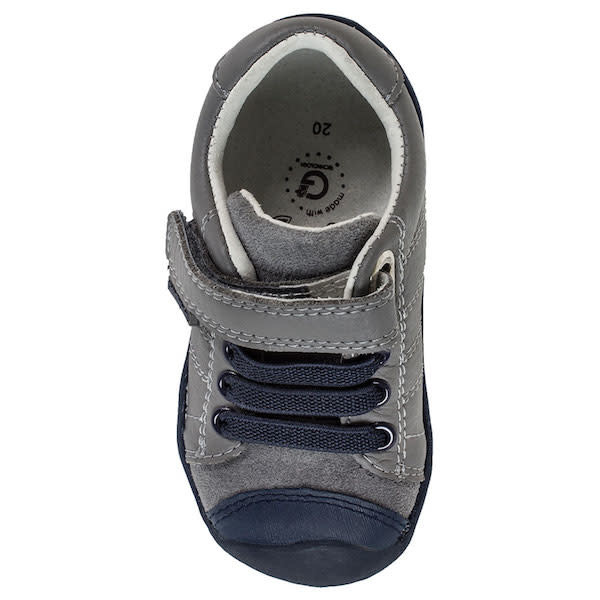 Pediped Grip 'n' Go Jake in Grey & Blue is a casual shoe that works for boys or girls! 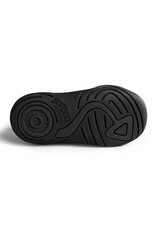 Faux lacing gives them a classic, sporty look. 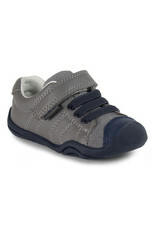 Made with Pediped's man-made & suede upper with a breathable leather lining and velcro closure for easy on and off. 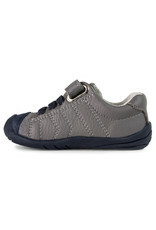 Available at Baby Charlotte in sizes EU 20 (US 5) to EU 23 (US 7). 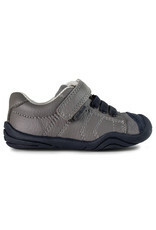 Pediped Grip 'n' Go shoes are designed for toddlers who are developing a more confident stride walking and running. 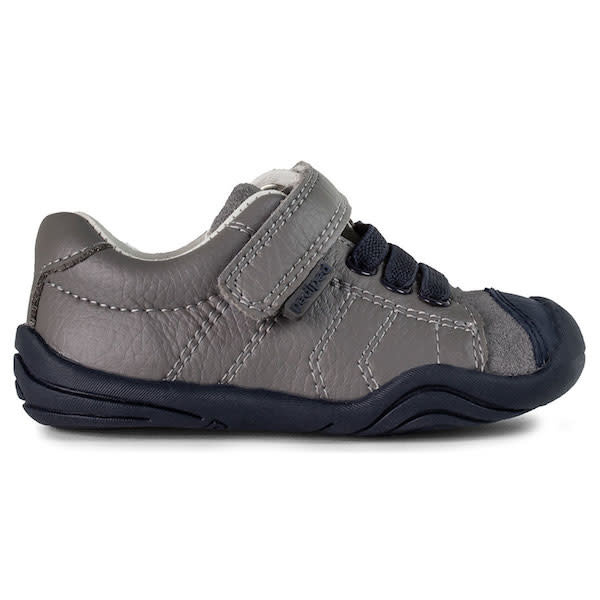 Pediatricians recommend that toddlers have a flexible, softer-soled shoe to help the muscles in their feet develop properly. 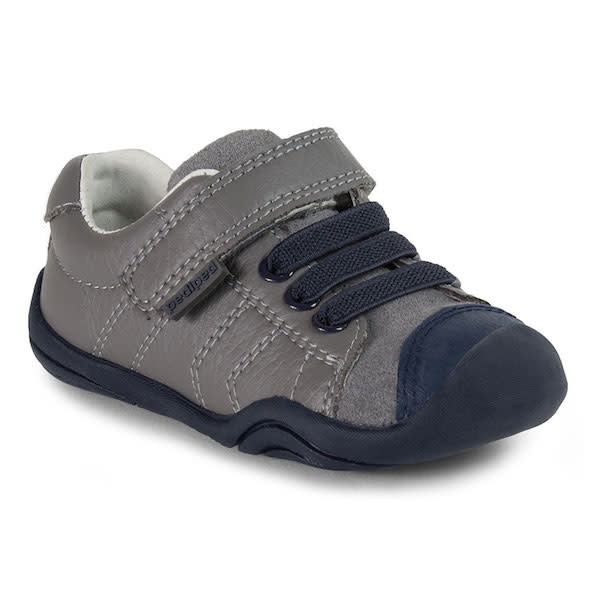 Pediped Grip 'n' Go shoes are just the thing as they flex in two ways; from front to back, and side-to-side, mimicing the natural shape of your little one's foot while still providing heel stability. 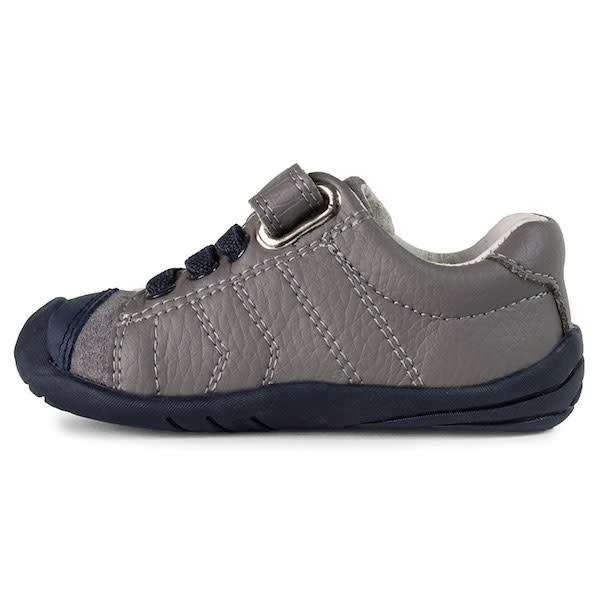 These are a toddler version of the Pediped Flex shoes, with a softer rubber sole, toe box and rounded edges that let toddlers move more easily, still allowing little toes to grip and feel the floor as Pediped Originals do. 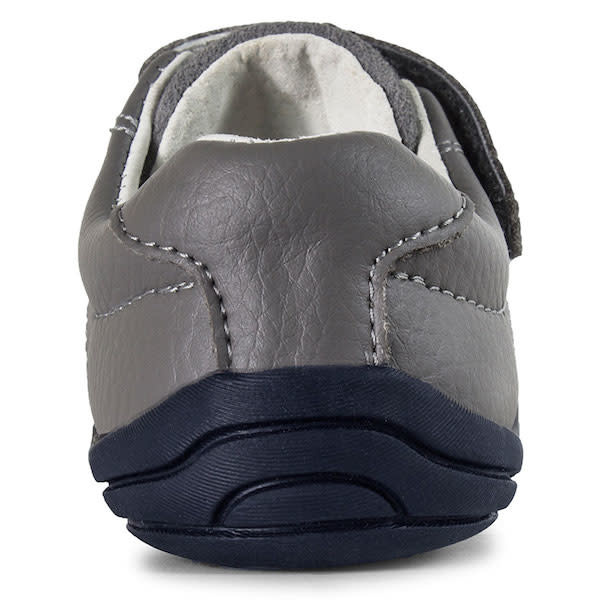 Approved by the American Podiatric Medical Association, these shoes promote healthy foot development. 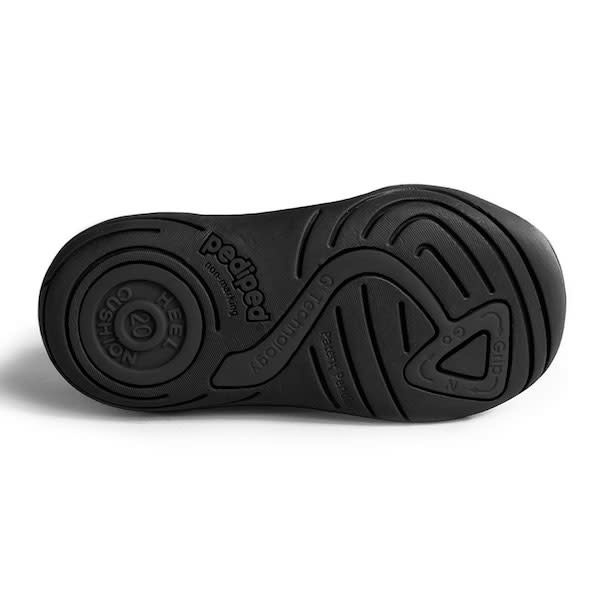 Jake Grey & Blue Grip 'n' Go shoes are not machine washable, but may be cleaned with a suede erasor or wiped with a damp cloth. 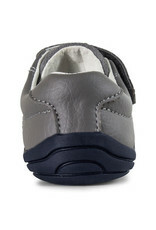 We recommend protecting your Pedipeds with a non-toxic waterproof protectant spray before first use.